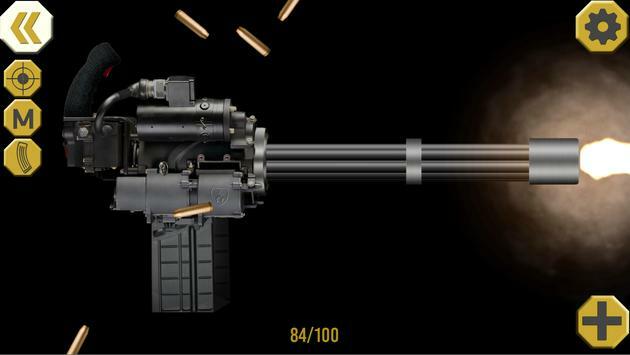 Start your journey through the world of guns with eWeapons Ultimate Weapon Simulator. 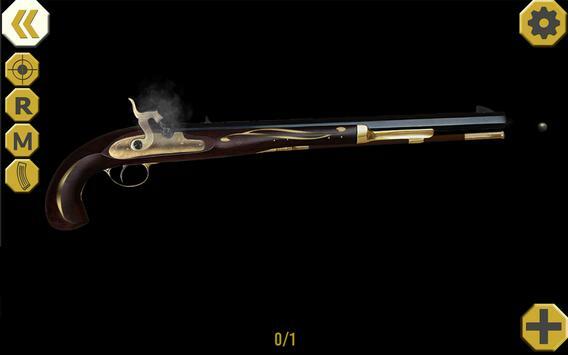 If you are big fan of guns, with this gun simulator you will have the best modified simulations of some of the most famous weapons and guns in the world. Pistols and rifles, machine guns and shotguns await you in one of the best gun games on the market. The only thing you need to do is to download eWeapons Ultimate Weapon Simulator app. You will have amazing virtual guns right there in your phone because eWeapons Ultimate Weapon Simulator app is one of the best simulator games. With realistic sounds of guns and big selection of some of the most popular rifles and pistols, together with authentic weapon mechanics, this firearms simulator will become your favorite way to entertain yourself every day. 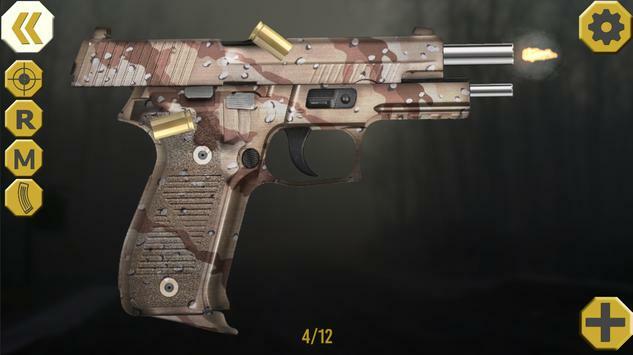 You just need to choose one of your favourite guns like a pistol or a rifle; pull the trigger and that is it, one of the best gun games can start. Please review Ultimate Weapon Simulator Game and submit your comments below. We will collect all comments in an effort to determine whether the Ultimate Weapon Simulator app is reliable, perform as expected and deliver the promised features and functionalities.